AMAZING BRICK is a very addictive game in which you have to cross all the brick and score more and more but in path many small bricks come and also colour changes when you score more for the confusion.These game is very good and create curiosity in mind personally and it is just of 8.7 mb game which is good and it can run easily even in 1gb ram phone very smoothly. 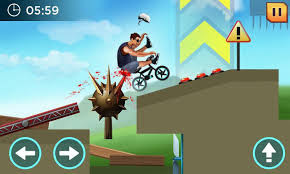 CRAZY WHEEL is a extreme sports racing game in which there are many intense tracks and challenges.In which you can perform stunt and you have to climb your cycle from many obstacles.This game is based on physics and there are many dozens of challenges are present.These game is very simple but hard to manage. 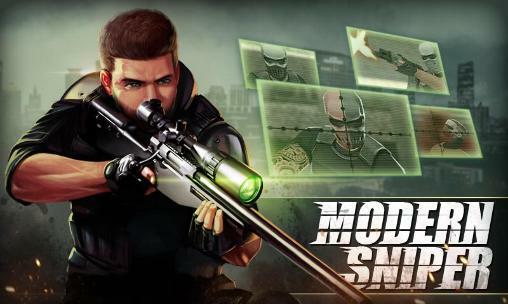 This game is only 6.5 mb which you can play it on any device according to the size the game is very good and addictive also. 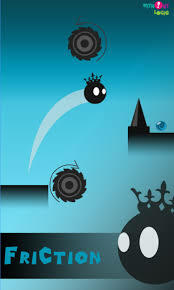 Friction is a type of balancing game in which you have to go ahead while balancing.In this game the shadow are alive and wanted to regain their original identity. 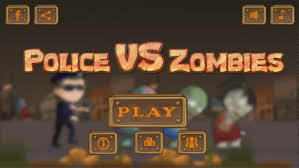 In this game there are two buttons one is of run and another one is of jump.You have to be very careful while jumping because if you do not jump well the game is over you have to be very fast responsive in this game.